I have been using this watch face on my LG Urbane. Get a lots of compliments. Goes well when dressed up! I recently bought a metal 22mm band. Fits perfectly. 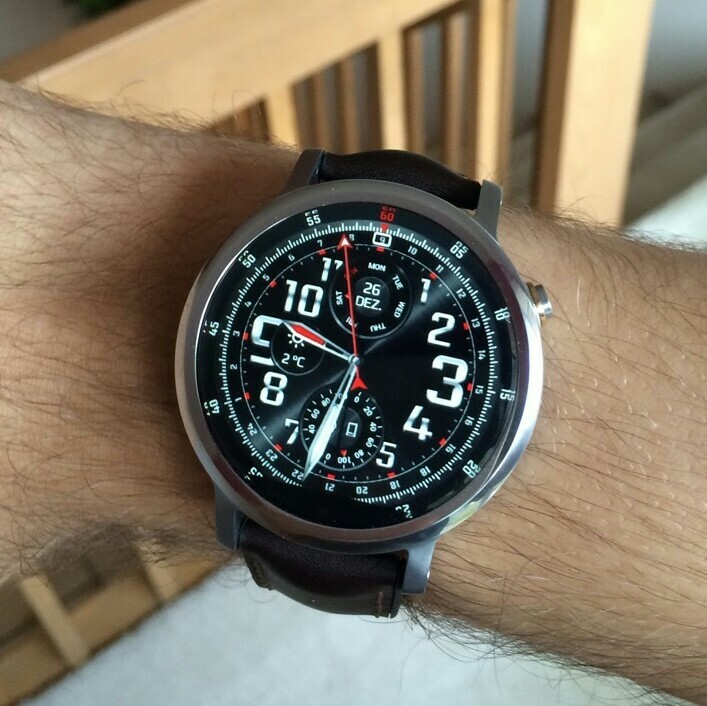 Now looks like a h class watch.